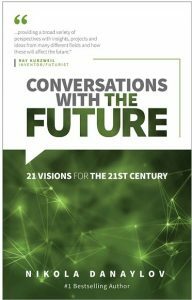 Nikola Danylov discusses his new book, Conversations with the Future. 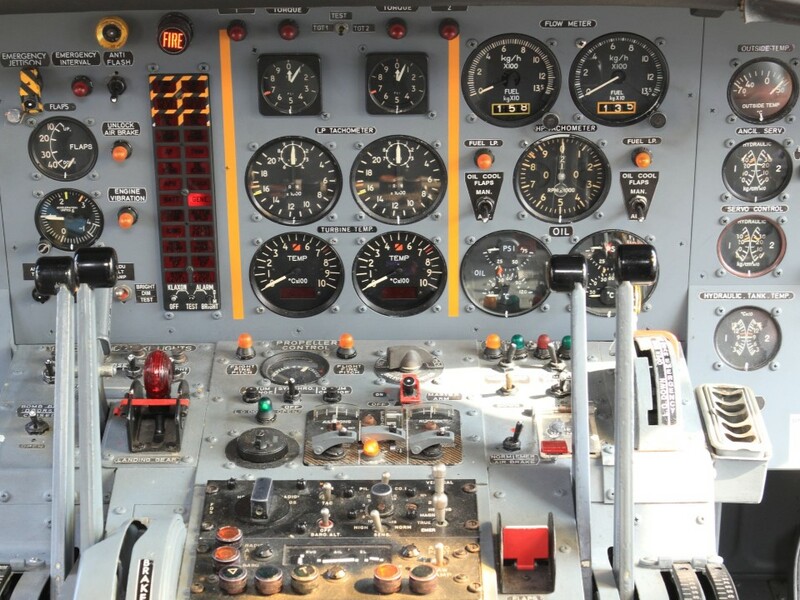 For generations, humanity stared at the vastness of the oceans and wondered, “What if?” Today, having explored the curves of the Earth, we now stare at endless stars and wonder, “What if?” Our technology has brought us to the make-or-break moment in human history. We can either grow complacent, and go extinct like the dinosaurs, or spread throughout the cosmos, as Carl Sagan dreamed of. For many years Nikola Danaylov has been interviewing the future and motivating people all over the world to embrace rather than fear it. 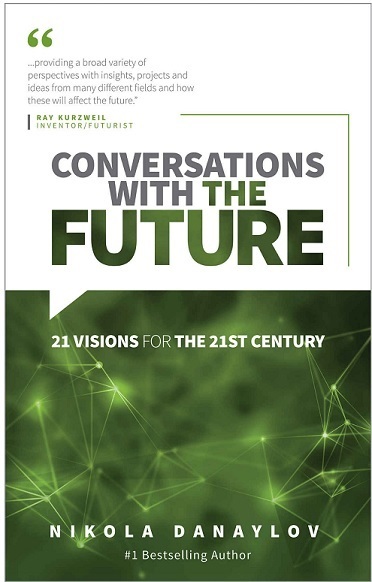 “Conversations with the Future” was born from those interviews and Nik’s unceasing need to explore “What If” with some of the most forward thinking visionaries in the world today. 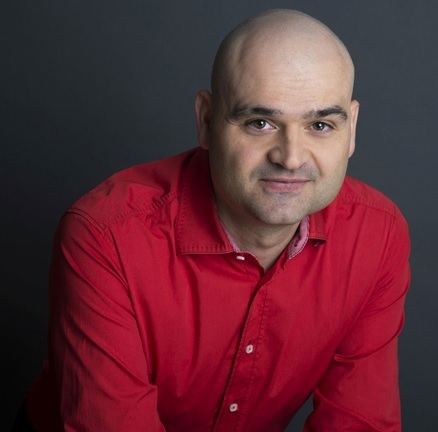 Nik Danaylov is a Keynote Speaker, Futurist, Strategic Adviser, popular Blogger and Podcast host. His podcast, Singularity.FM, has had over 4 million views on iTunes and YouTube and has been featured on international TV networks as well as some of the biggest blogs in the world, such as BBC, ArteTV, TV Japan, io9, the Huffington Post, ZDNet, BoingBoing and others.